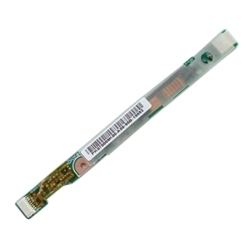 Description: New genuine Acer laptop ccfl lcd inverter board. Part #'s: 19.N2802.001, 4H.V0712.111/A, PK070009K00, PK070009L00. Acer Aspire 5241, 5332, 5334, 5516, 5517, 5532, 5541, 5541G, 5732Z, 5732ZG, 5734, 5734Z. Acer eMachines E527, E625, E725, E727.